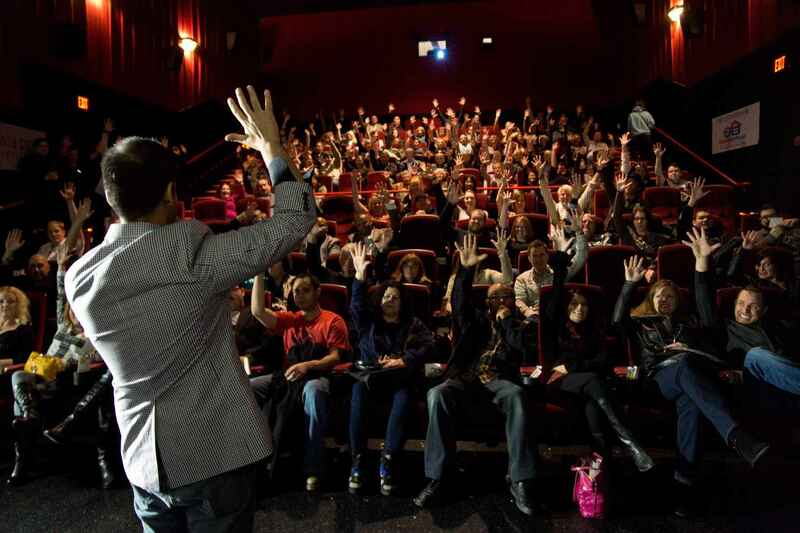 Join Twin Cities Film Fest! Champion Independent Cinema through TCFF Membership. TCFF & it's members are Changing the World Through Film. TCFF passionately believes film is the most powerful artistic medium on earth. Through great cinema, we walk in the shoes of another and bridge divides between us. TCFF Members give voice to untold, perception-changing stories by diverse filmmakers; stories that start important conversations and change the world we all share. TCFF is a jewel within the Minnesota film community! Proud to be part of the Minnesota film community! TCFF is a pivotal part of the Minnesota film community [and beyond]. We're proud to support their efforts and the Twin Cities film community. I am excited to be more involved in my filming community! We support the great TCFF film festival! TCFF is a great organization for local film actors and viewers. Love that TCFF supports high quality independent films - there is nothing better in the cinema world! I love the organization's commitment to independent film! So proud of my nephew, Jetin Setia, and his dream of a great film fest.